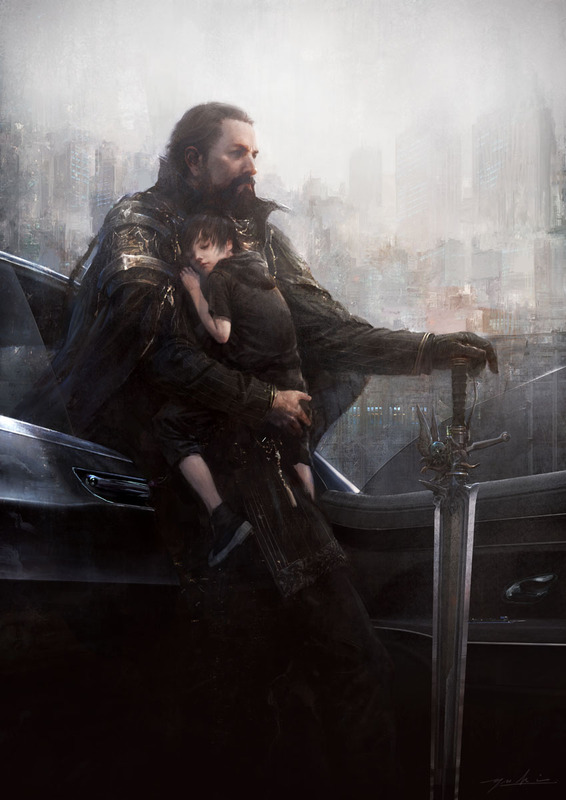 It’s the dawn of a brand new trailer for Final Fantasy XV! GET HYPE! While Gamescom may have kicked off with Microsoft and Xbox, the event has far more to offer in the days to come. 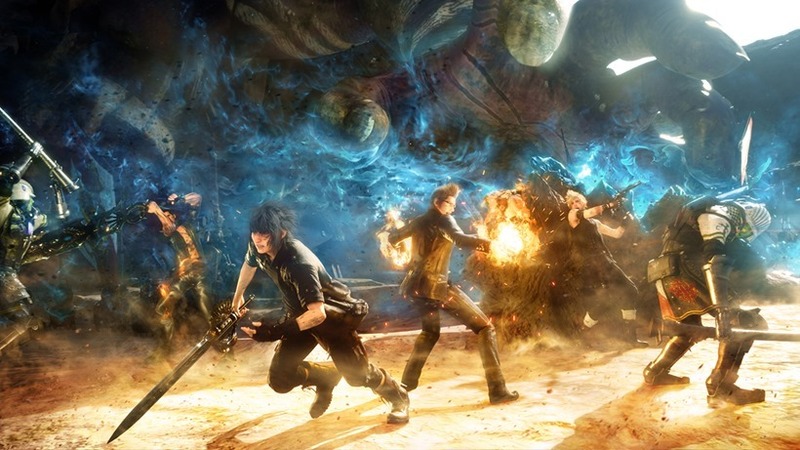 And I happen to know that many a JRPG fan around these parts, are wearing their brown pants in anticipation of a new look at Final Fantasy XV. So here’s the latest trailer for Square Enix’s long in development game, and the first proper core Final Fantasy game in the series since 2010’s Final Fantasy XIV, if that counts. To be honest, I’m more concerned about that dog. Show me more of the dog dammit! This post was written before the trailer went up, as a bet to see how right I’d be about the content that would be inside of it. My money was on crystals, swords, a cute dog and protagonists with flawless skin. If I got any of those right, then Geoff owes me R50. Final Fantasy XV is looking kind of good so far. And that may be because the title looks like a successor to that underrated PSP classic, Final Fantasy Crisis Core. More of that, and less of Lightning please.